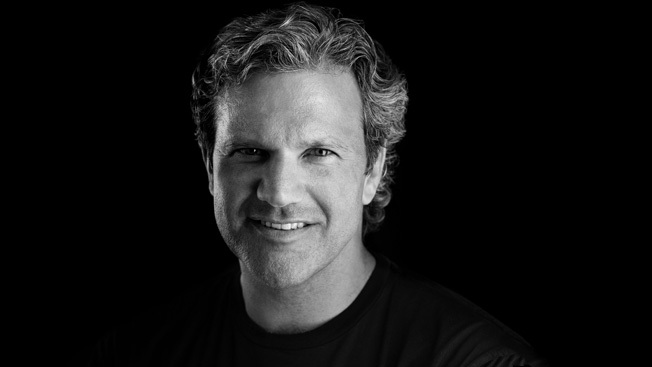 Roberts Installs New CEO at Saatchi N.Y. The New York office of Saatchi & Saatchi is getting a new CEO. Durk Barnhill, president of Taxi, New York, replaces Mary Baglivo, who has held the role since October 2004. Barnhill, 46, starts in September and will report to worldwide CEO Kevin Roberts. Baglivo, who added the title of CEO of the Americas in 2008, will shift her focus to the agency’s Latin American operation and Conill, Saatchi's Hispanic marketing unit. Her new title is chairman and CEO of Latin America and multicultural. The change comes eight months after the loss of JCPenney, a mega-account that Baglivo helped win in 2006 and steered from an account management standpoint. Since then, the agency has rebounded a bit, adding business like Miller Lite, Chase Sapphire and Kraft's Capri Sun and Kool-Aid. None of those accounts, however, was as big as JCPenney. “The changes we are making over the next month are exciting and designed to focus our efforts and our talent against significant growth opportunities,” Roberts added. Before Taxi, Barnhill steered new business development at the New York office of Mother. He also has held account and leadership roles at Roberts & Tarlow, McCann Erickson and the San Francisco office of Saatchi before it closed. As CEO of the Americas, Baglivo, 54, also oversaw Canada. That responsibility will now shift to Kurt Ritter, the CEO of Saatchi’s office in Torrance, Calif., and the Team One unit in El Segundo, Calif. As such, Ritter, 62, adds the title of chairman of Canada.